Where do souls come from and what is soul? Out Of Mind » PERCEPTUAL AWARENESS » INFORMATIVE GUIDES FOR THE SHIFT IN CONSCIOUSNESS » Where do souls come from and what is soul? The Cosmic whole thrives on perfection: perfect balance, harmony and the immensity of Being itself. Life itself never strives nor pushes, it exists as pure radiant energy. It energizes all around it, and it forms fractals, patterns and sacred geometries, and within these sacred forms of life, life itself is involved in an intricate and beautiful dance of love and light. The patterns themselves are called the Divine Blueprint of Creation. Thus all of creation in itself bears a particular stamp (Blueprint pattern) which is uniquely its own. When in a burst of immense creative energy, birthed from the womb of the Divine Mother, the first sparks of Light were formed, these sparks in themselves then formed the nucleus of what we now know as SOUL GROUPS. The Soul Group itself, has extensions, or other Soul Groups which are forming as a cluster around it. This means, that as Creation itself is always in the state of creation, that new souls are born, from the original 12 Master Soul Groups which we given life to. These 12 Master Soul Groups, then form the nucleus of the 12 first Master Galaxies which were created. The 12 Master Galaxies in turn form the nucleus of the Great White Brother and Sisterhood, which is the governing force of the cosmos. It in turn falls under the direct rulership of the Avatar of Synthesis, the Mahatma, the Cosmic High Masters, the 24 Divine Beings who look after the greater cosmic whole, and the 12 Master Beings who surround the Throne of God. They form the nucleus which surrounds the Godhead itself and the Threefold Flame of Love, Power and Wisdom with the Archangels and the Elohim, the Seraphim, the Cherubim, the Powers, the Thrones, and angels. As each soul group then has is unique TONE or TONAL chord harmonic vibration, it also as distinct energy and pattern: – this means each soul group transmits a certain cosmic frequency band, colour and ray. It reflects a Divine Attribute back to the Divine Source. I use the word Attribute here but some would say VALUES, or an emotional tone, or an expression of life. I sometimes battle to find the correct words, for we are talking here of pure energy. A soul itself consists of pure CONSCIOUS energy, thus is energy conscious of itself and the Divine Creator and conscious of its soul group. There are many millions of the soul groups now in existence, and all then emit frequency and light and they of course inhabit the whole cosmos ad infinitum. However, only certain soul groups have been involved with this planet since the beginning of time, and most of the souls now incarnated here, who have karmic links to the planet then stem from a certain core group of souls. These souls were attached to the confederation of galaxies and star systems, a confederate branch of the Great White Flame Brother-and Sisterhood. The airforce wing of this Federation is the Intergalactic Fleet under the High Command of Lord Ashtar. I will not go into the subsequent history of how this planet was formed and what happened, (that is in my book: “Why I was born in Africa”), but most souls currently incarnated have been involved here for millions of years. These come from the core Galaxies of Sirius, Orion, Andromeda, Pleiades, Arcturius, Lyra, Lukuma, the Bear Constellation, the Milky Way Galaxy, Pegasus, and two other galaxies which were dispersed of when the Wars of Heavens started. One of them was Lyra, and the other one was Xenon. Many thousands of years later, after the first fall of the first civilization and evacuation of the planet, and then resettlement, the Annunaki arrived, and without galactic permission started their invasion of the planet, as had happened before from Marduk, the planet between Mars and Jupiter which blew itself up and put the rest of this solar system and universe into a different orbit and re-arranged the planets around this sun. Your soul then is a pure energy spark, which forms part of the greater whole, which is the soul group you belong to, and then of an even greater soul cluster group, and then ultimate forms part and particle of the Divine itself and the greater cosmic whole. 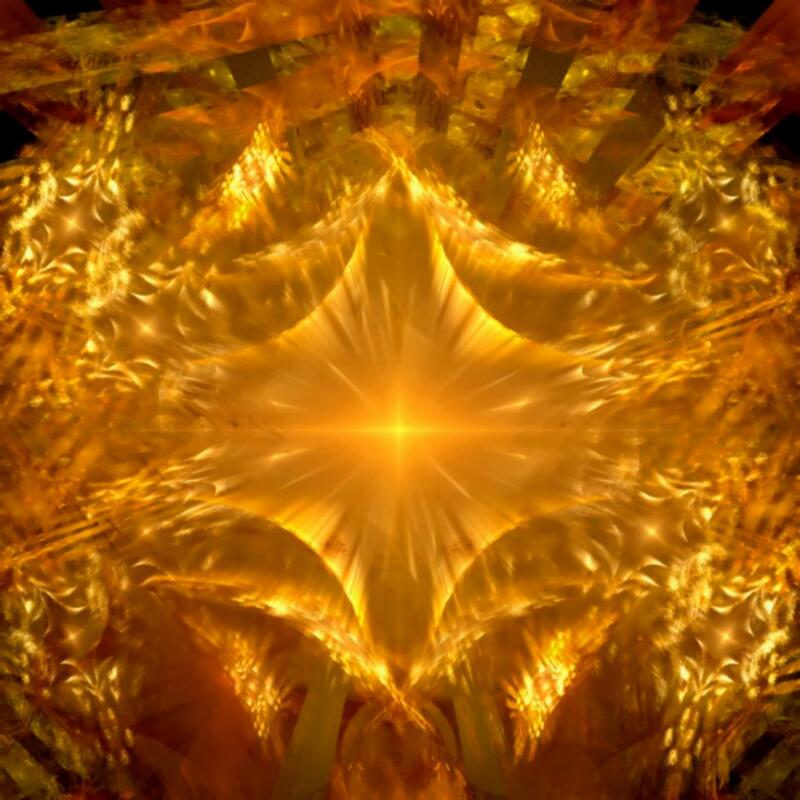 Ultimately all souls have a Divine blueprint or pattern and within this pattern they carry the blueprint of the soul group and that of the Divine. In order to understand the journey of your own soul and why you are here on this planet at this time, it is therefore vital to understand who and what that Divine blueprint is, and why you are a pure form of energy, which has a unique harmonic tonal chord and colours and more than this, is centrally energized not only from your soul group but also from the galaxy of origin. In Ancient times, you always WORE on your person, and mostly over your third eye, a crystal from your galaxy of origin, so that its cosmic energy frequency band could transmit to you, and you could receive its transmissions. You also wore a BIRTH crystal which was programmed with a soul reading at birth and an astrological chart – programmed in conjunction and you were then allowed to develop your inherent genius from the moment you were born. Your talents and abilities were nurtured and constantly monitored, so that you could develop to your full potential and greatness when you stepped into adulthood and maturity.